Join us for the State of the Art Reception, a pre-concert meet and greet and celebration of the arts. Tuesday, December 5, 6:30 to 7:30 pm at Meribo in Covington. Meet the “St. Tammany Greats” concert artists and enjoy Louisiana Seafood creations via Chef Gavin Jobe, recent finalist in The Food Network’s “Chopped” chef’s competition. Chef Gavin’s delectable Louisiana Seafood menu of passed hors d’oeuvres, including Ham Hock, Black Eyed Pea, and Collard Green Gumbo with Fried Catfish and House Made Alligator Sausage; New Orleans Style Barbecued Shrimp Linguini with Hot Sausage and Herbs; Crab Rolls with Crab Fat Mayo and Cajun Caviar; Crudo of Cold Smoked Gulf Fish, Country Ham Fat Aioli and Winter Melon Slaw; and Oyster Rockefeller Pizza, plus iced tea, soft drinks and water. Cash bar available. Tickets – $25; limited seating available. VIP Reception and Concert ticket packages – $40, includes the reception and one ticket to the “Evening with St. Tammany Greats: Kole, Perkins and Ohler” concert. 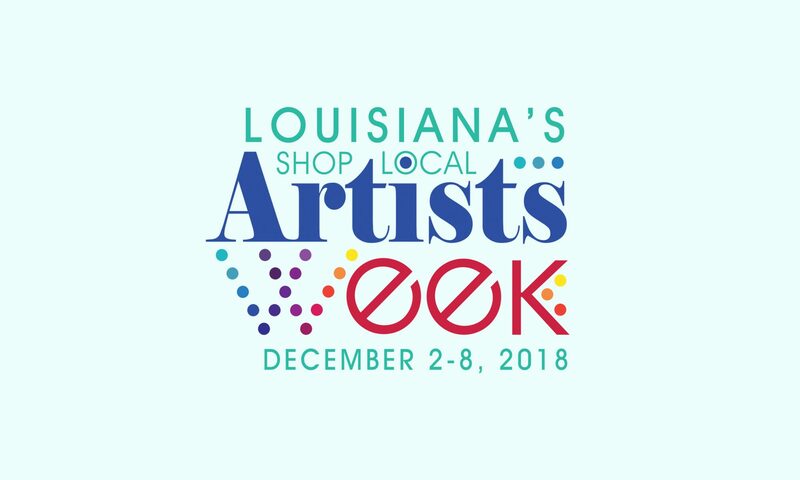 This reception is sponsored in part by the Louisiana Seafood Promotion and Marketing Board, Northshore Cultural Economy Coalition, the City of Covington – Office of Cultural Arts & Events, St. Tammany Art Association and Meribo.